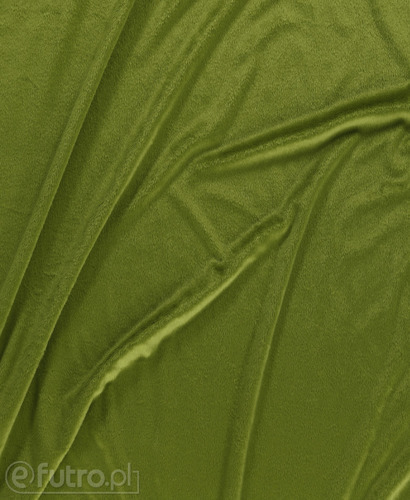 The material is certified "Safe for Children" (IW ZC TEXTIL-CERT No. 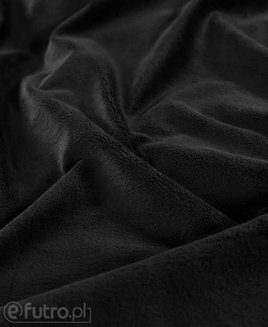 408 / AC 017) by the Institute of Textiles in Lodz. 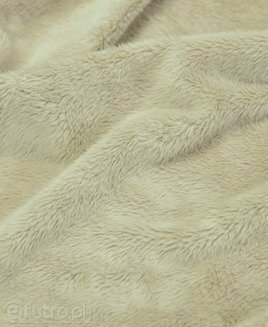 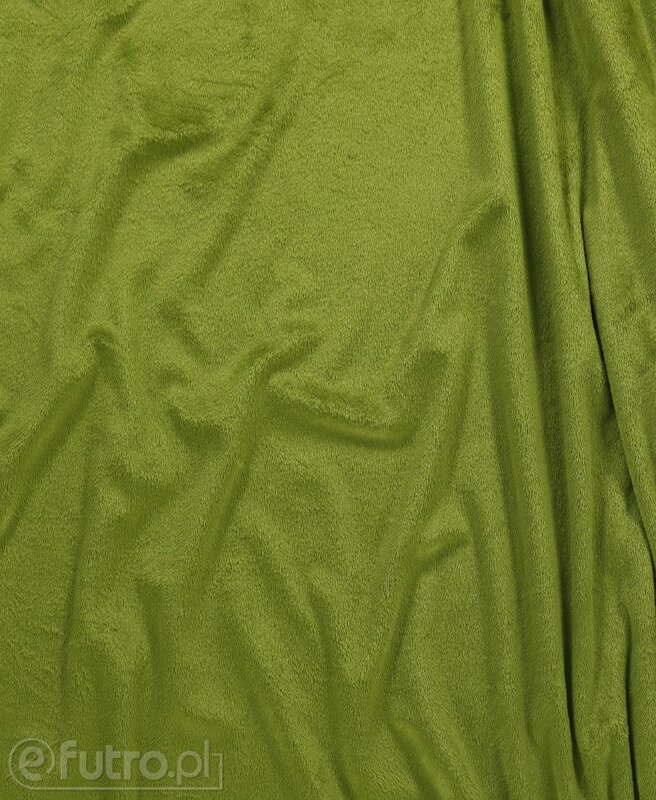 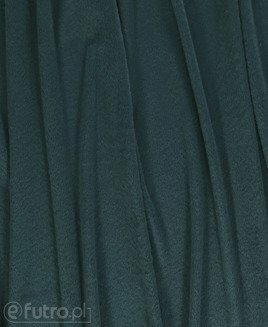 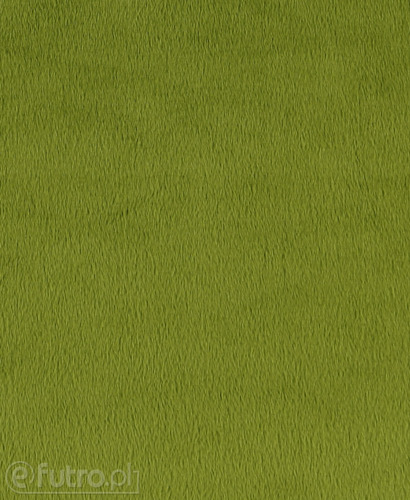 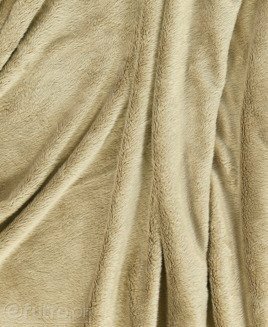 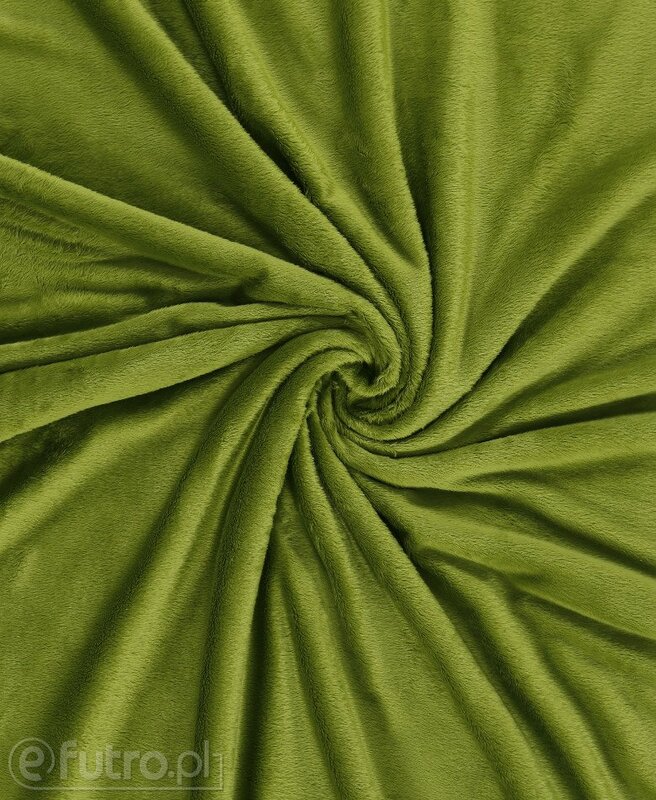 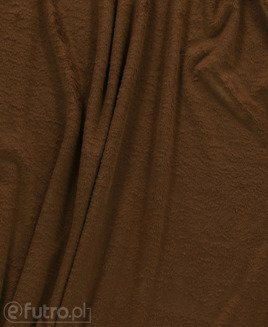 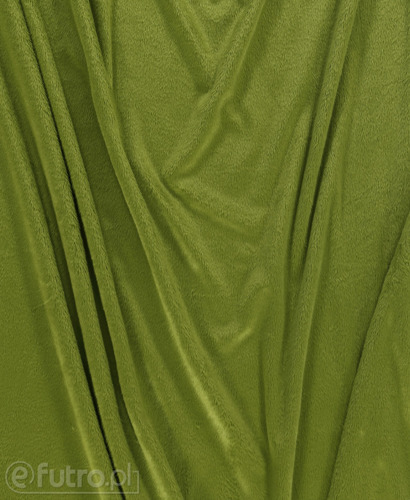 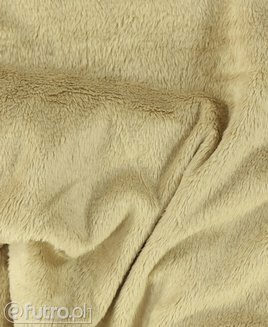 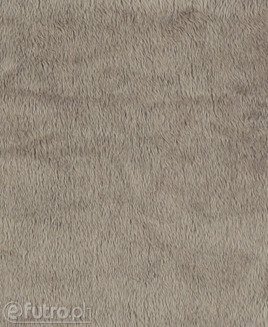 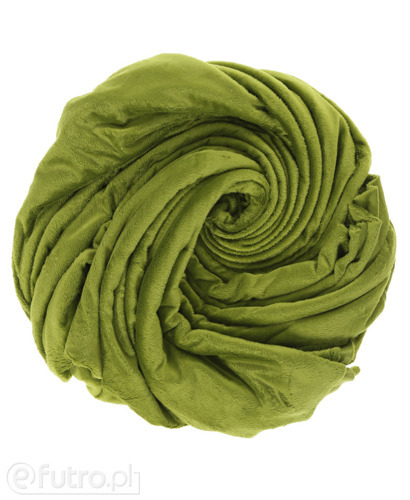 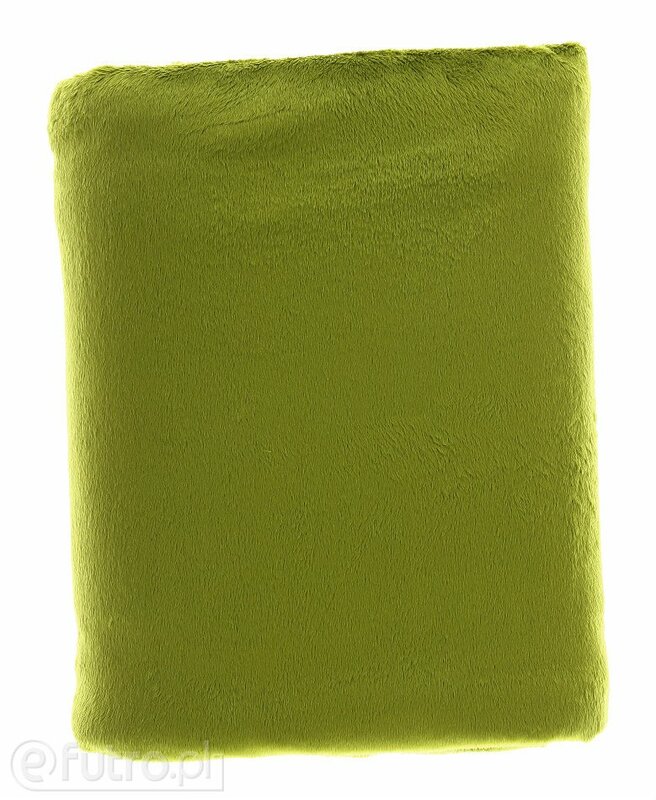 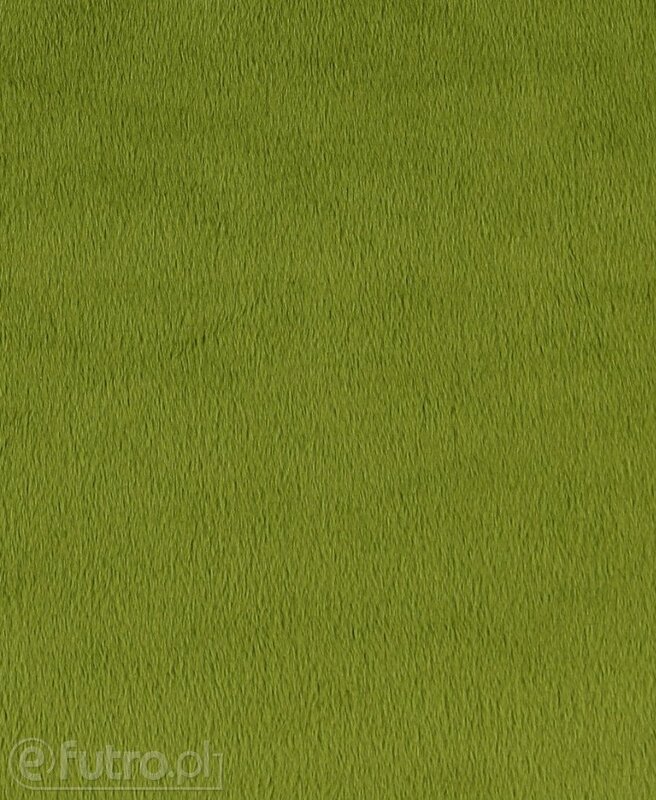 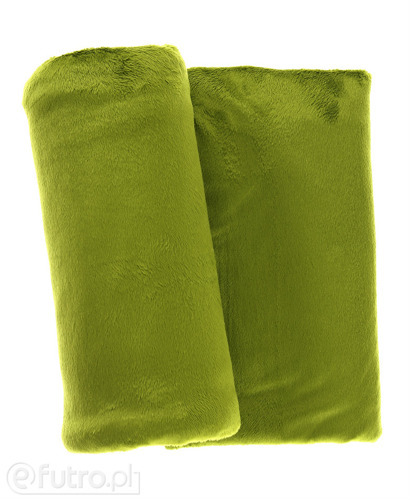 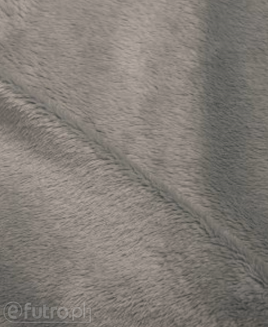 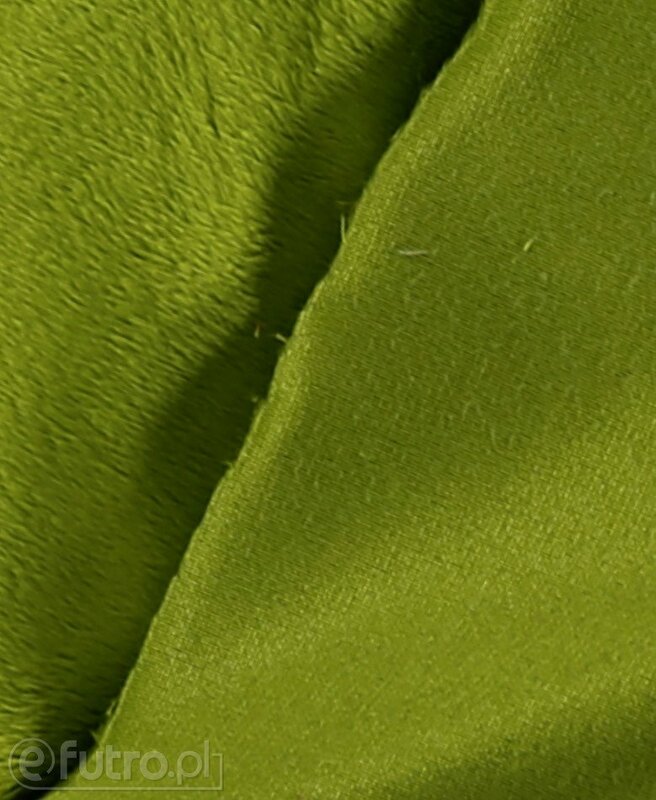 This VELBOA type of fabric, called MINKY LEON, in OLIVE GREEN color, is silky soft and incredibly delicate. 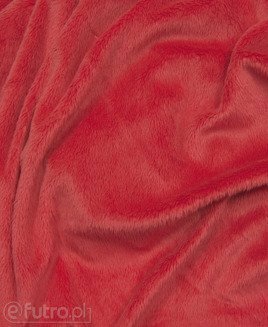 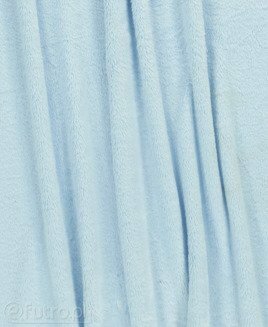 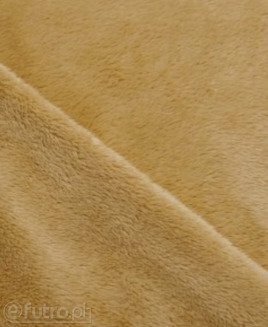 The fabric is also known as plush MINKY or polar MINKY. The fabric owes its exceptional qualities to modern technology. 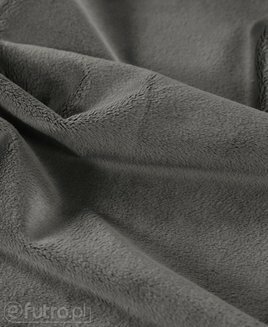 It is made from polyester microfibers which makes it smooth, soft and delicate while, at the same time, warm and light in weight. 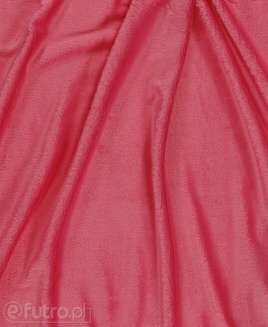 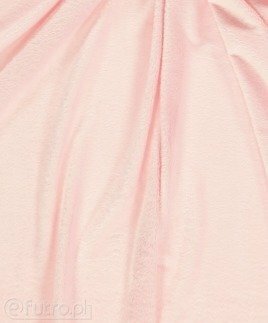 An additional benefit of the fabric is its ease of care. 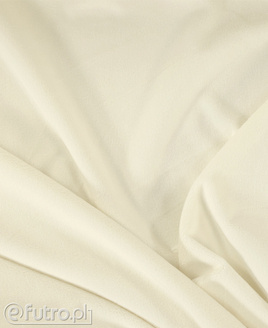 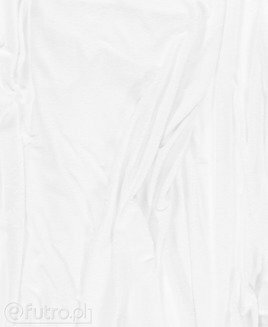 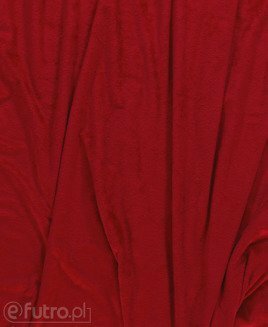 It can be machine washed without losing its silky soft and delicate qualities. 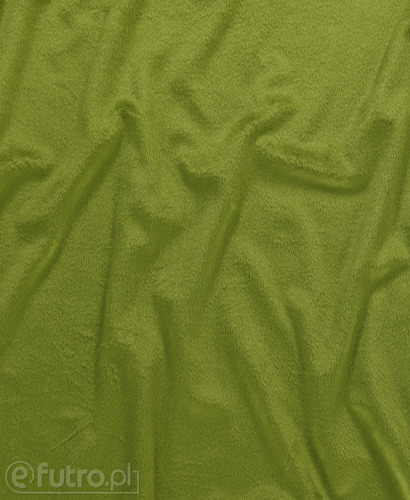 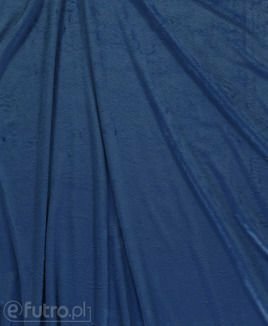 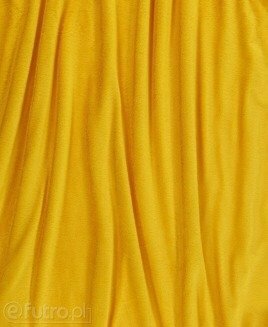 The fabric is available in a wide range of colours. 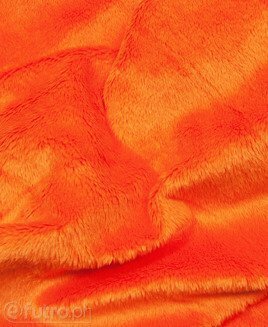 Thanks to its uniqueness, MINKY LEON has been extremely popular for designing clothes, toys and accessories for children.